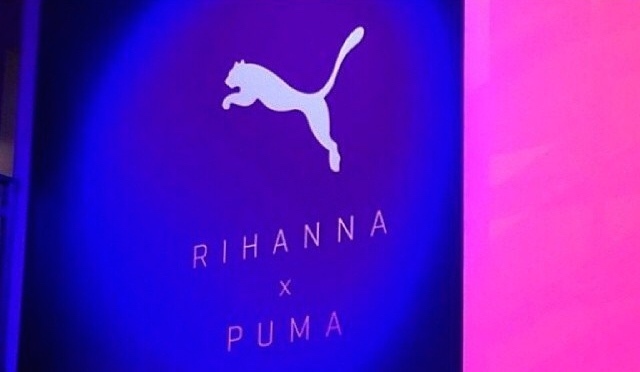 Yesterday Rhianna was named as the new brand ambassador of Puma. I was scrolling through my insta when I noticed Riri (Rihanna) posted a pic of some puma shoes, I was thinking to myself, oh now all the girls are going to be wearing PUMA, and I am right! Her post was due to her recent venture with Puma. She went to Germany to sign a “multi-year” deal to work “hands on” with the Puma. She will be a brand ambassador of Puma with talented stars like Usain Bolt and Mario Balotelli. Riri will be adding input and creative design to the fitness training, across apparel and shoe collections.